This summer our donors Mariana and Miguel raised over $3500 for Cuatro Por Venezuela. Hello, my name is Mariana Perez Lingg, I am a Venezuelan engineer, mom of two boys, Ignacio Andres and Sebastian. 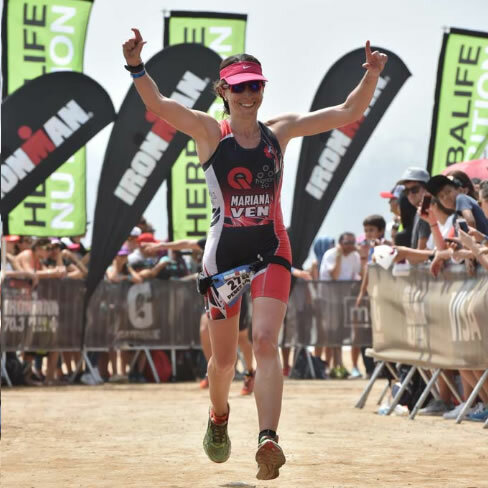 I have done nine 70.3 Ironman and working for more. After having my mom with cancer in Venezuela and struggling to find the most basic needs for her over there, I decided I need to do something to help my beloved country. I had classified for my first 70.3 Ironman World Championship in Nelson Mandela Bay (South Africa) on September 1st and I wanted to make it meaningful by supporting this amazing organization @cuatroporvenezuela that is helping as many people as they can to get the medicines and food they need. 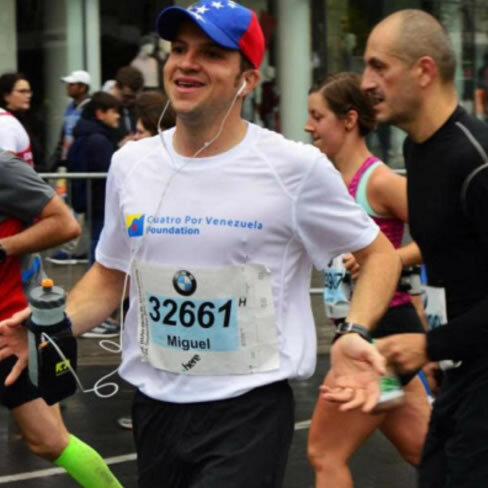 Hi, I’m Miguel, a passionate Venezuelan runner living in Switzerland. 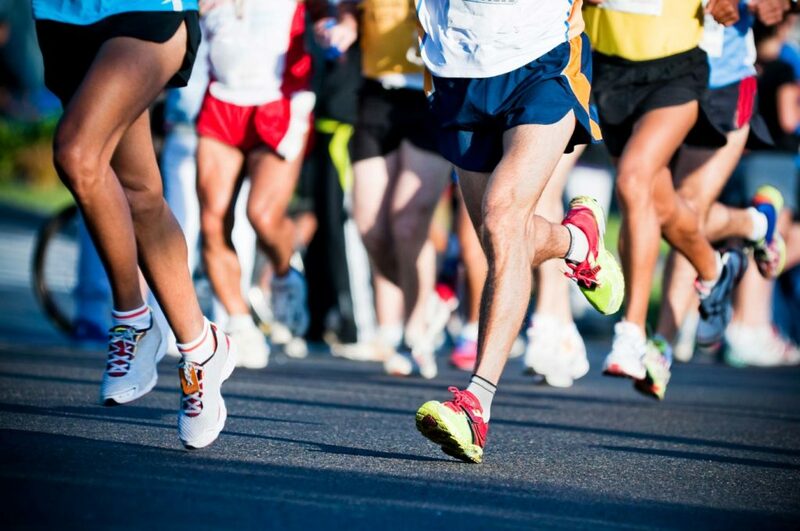 This year I’m running Berlin’s Marathon for the second time (my third marathon overall). Last year, for my first Berlin marathon, I teamed up with “Cuatropor Venezuela” to collect funds and help my fellow citizens in need. The campaign was so successful that we decided to team up again this year. The situation in my beloved Venezuela is critical with shortages of medicines and food. Millions are fleeing to neighbor countries, and those who stay are living an unprecedented humanitarian crisis. “Cuatro Por Venezuela” is doing an amazing job to provide medicines and food to people in need. All funds raised on my cause will be dedicated exclusively by the Foundation to buy and send medicines to Venezuela.